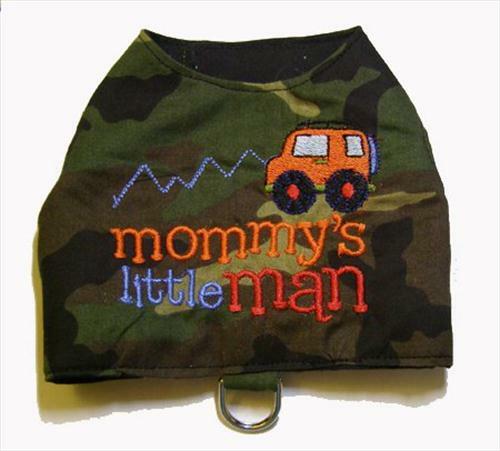 Embroidered vest harness for the boys. 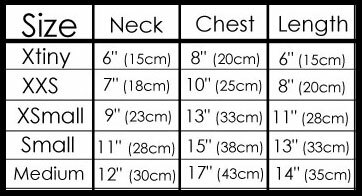 All my vest are reinforced so they are extra durable and have a wide velcro closure so they are extremely secure. Its all about function as well as fashion with me. I only use the highest quality velcro and cast nickel d-rings.